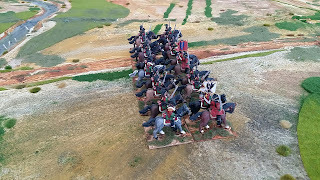 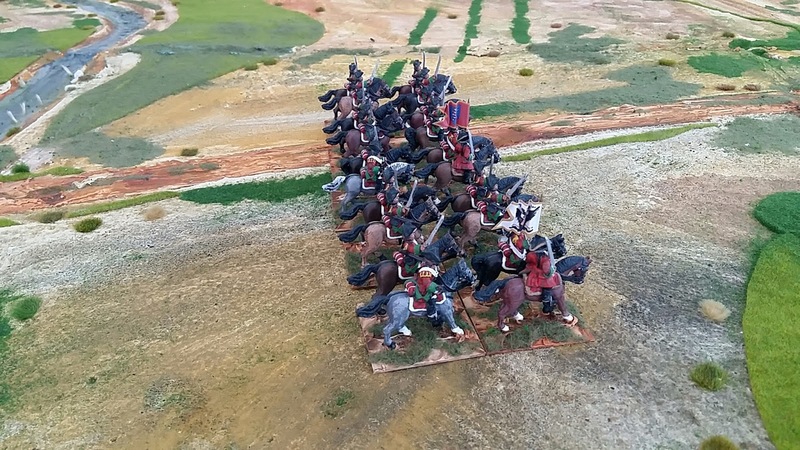 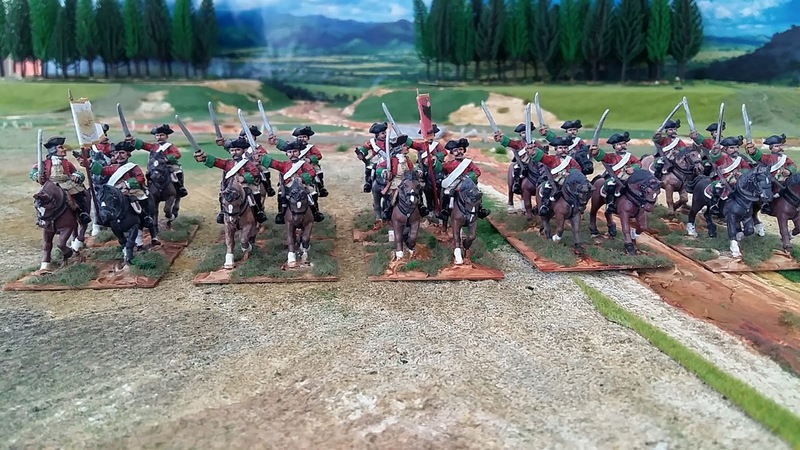 The last regiment of heavy Austrian cavalry for this project (hurrah, hurrah)! 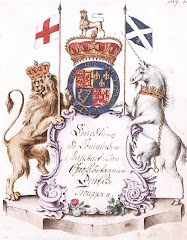 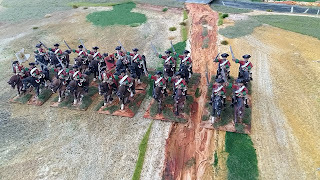 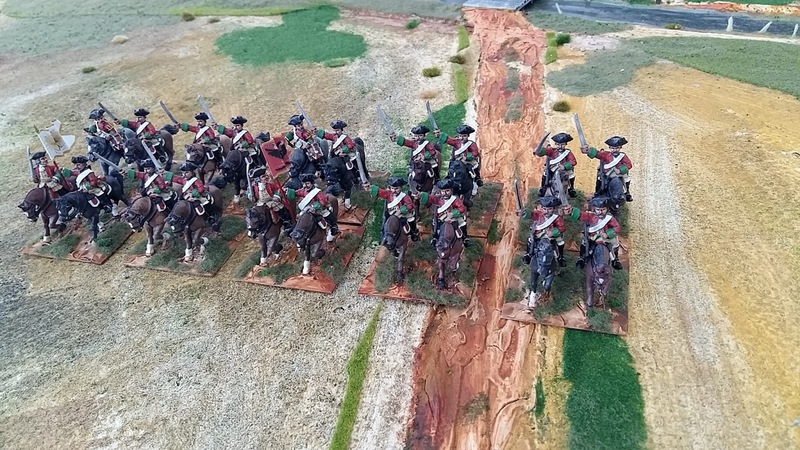 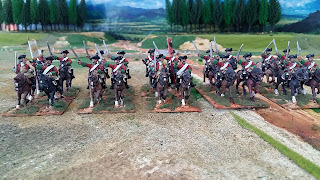 I have now completed 9 regiments of Cuirassiers and Dragoons. 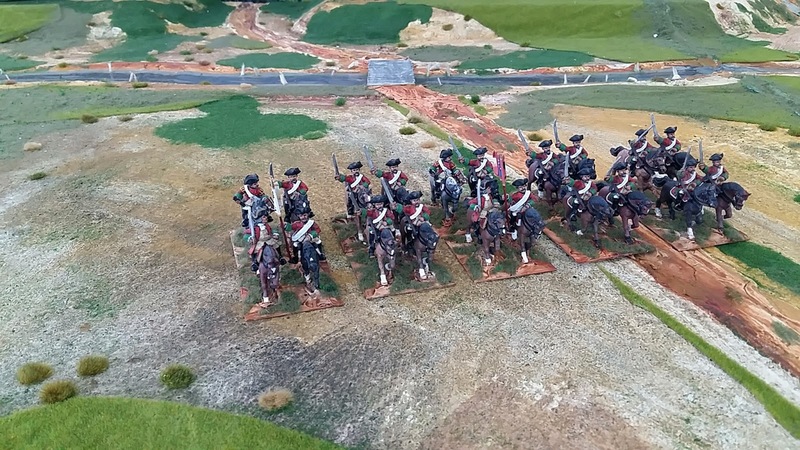 Just a couple of small hussar units to do and a few guns and, hey presto, this vast Austrian army is finished. 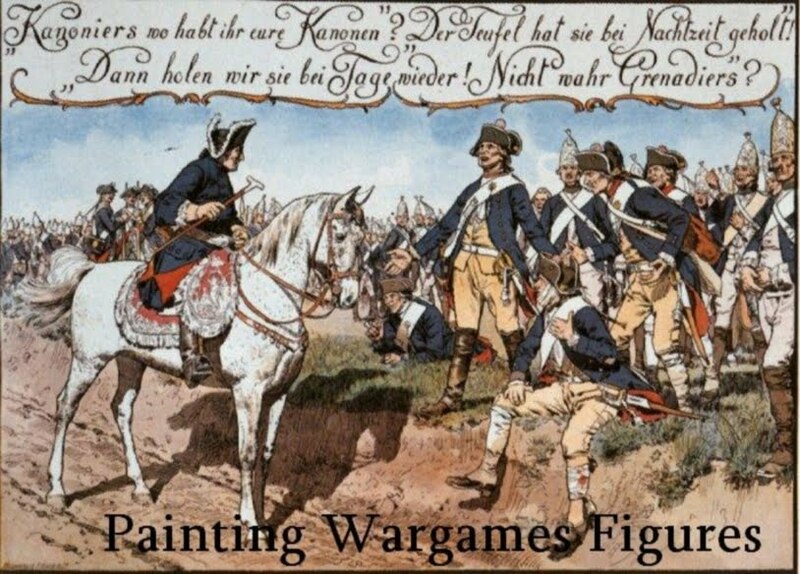 Before the end of the year we will revert to Prussians.